Four further African startups – two each from Kenya and South Africa – have been accepted into the international Endeavor network, which will see them gain access to mentorship and acceleration. Endeavor, which has launched in Nigeria and Kenya this year, and accepted a host of African entrepreneurs into its network, works to catalyse long-term economic growth by selecting, mentoring, and accelerating the best high-impact entrepreneurs worldwide. The organisation supports entrepreneurs that have passed through the initial startup phase and demonstrate the potential for rapid expansion and scale. Endeavor held its 82nd International Selection Panel (ISP) in Buenos Aires, Argentina earlier this month, where it selected 27 entrepreneurs leading 18 companies from 12 countries to join its network. Endeavor now supports 1,742 entrepreneurs leading 1,088 companies in 32 growth markets around the world. Two Kenyan companies were selected, namely Sokowatch and SunCulture. Founded by Daniel Yu, Sokowatch is a last-mile distribution and business management platform for informal retailers, while SunCulture – founded by Samir Ibrahim – commercialises solar-powered irrigation. 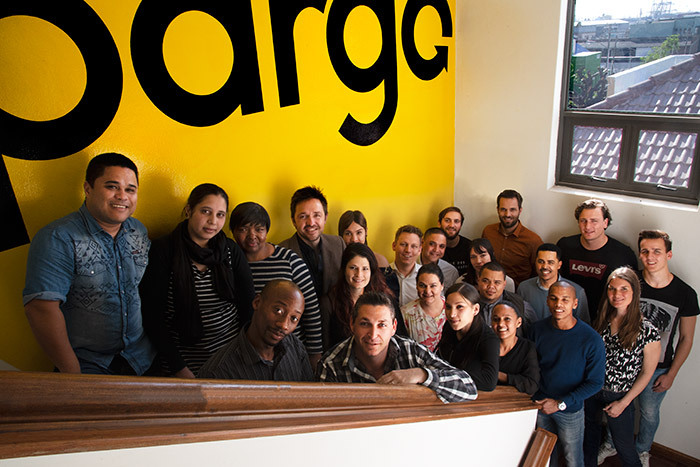 They are joined by two South African startups – smart logistics company Pargo, founded by Lars Veul and Derk Hoekert, and turnkey engineering services company Saryx Engineering Group, founded by Ingrid Osborne and Julie Mathieson. Endeavor entrepreneurs gain access to comprehensive customised services, including introductions to local and international business mentors and volunteers from Fortune 500 consulting firms who will help them address key needs.